Railpictures.ca - CalMurray Photo: CEFX 102 leads a manifest this was the second train with a CEFX SD90 leading that hour. | Railpictures.ca – Canadian Railway Photography – photographie ferroviaire Canadienne. 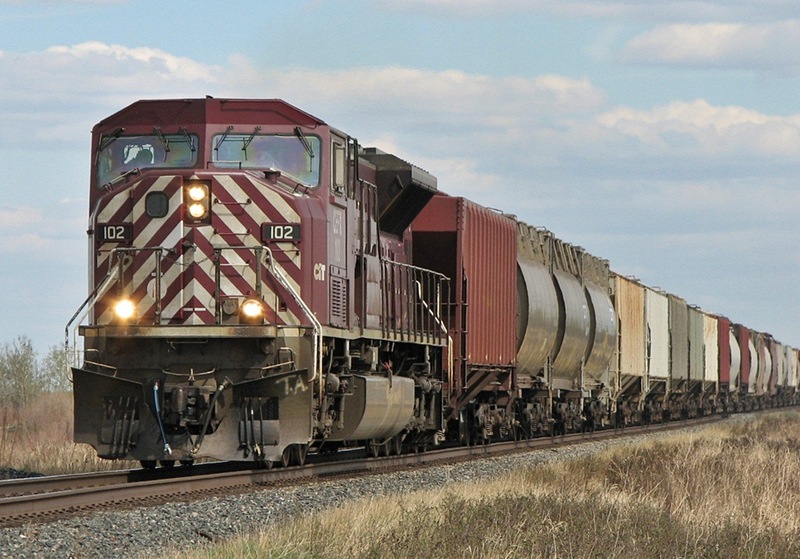 Caption: CEFX 102 leads a manifest this was the second train with a CEFX SD90 leading that hour.